If you don't know it yet, I'm only three months away from our BIG day (Panic! Waaah! ), which is our wedding day! So spending a big amount of money on to something else would be crazy and impractical. Let's take for example Madonna's upcoming one-night Philippine concert, even if I looooove Madonna and grew up listening to her (and her songs even influenced me in more ways than one) I don't think I would spend P60,000 for her ticket. I'd rather spend it for something more long-term like an investment or for the wedding! It's almost automatic for me as a practical mom to #ChooseBetter when it comes to spending. 1. A whole garden venue for the wedding day X 3! - I love promos and sales loves, you know that! 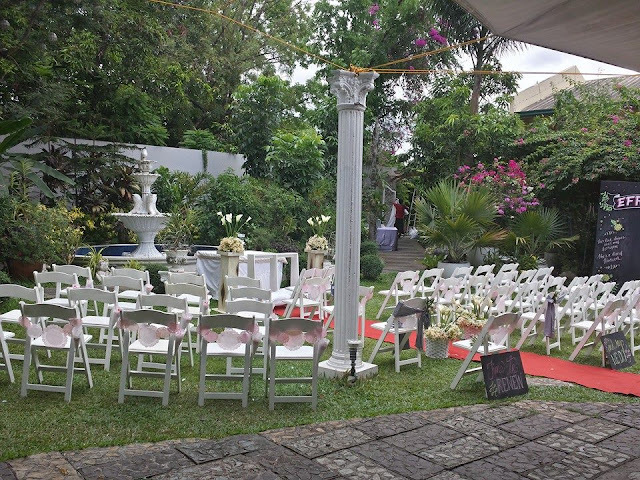 I got my garden wedding venue at a discounted price because I waited for their promo. It now only costs 20,000 pesos for five hours use (excluding ingress and egress!) So with 60,000, I could book the event place three times over! 2. 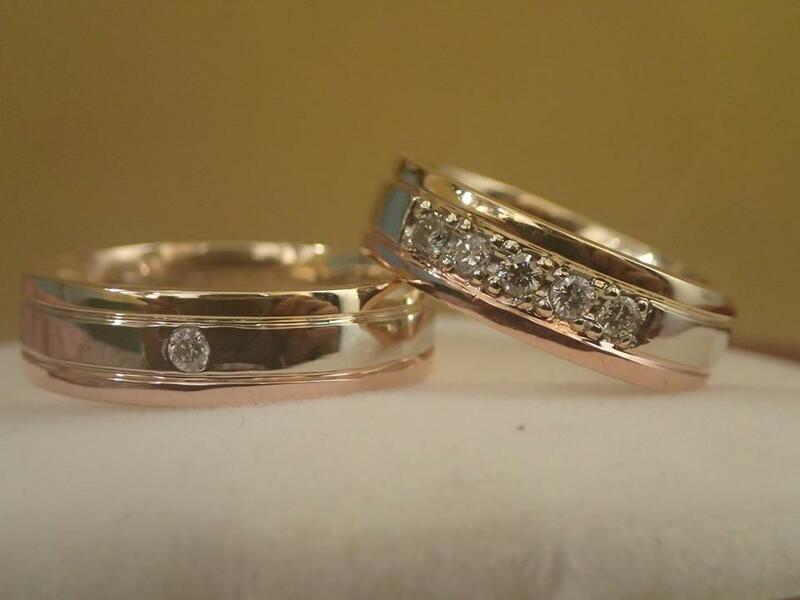 A pair of wedding bands X 2! - It helps for soon-to-be-brides-and-grooms to take advantage of the discounts you could get for attending wedding expos. Macky and I went to one last May to book our wedding bands. We got a 30% discount from its original price. We got the pair for only 30,000 pesos. 3. An intricate wedding gown X 2 - I looked around and inquired from wedding gown designers how much a practical but already intricate wedding gown would cost. On an average, a bridal gown would cost around 30,000 pesos. But since I am such a practical bride, I would not go for this designer wedding gowns. I would do a Kitchi-Nadal kinda peg (but I don't think I could get naman a gown as low as how she got hers). I'd do RTW wedding gown or go to Divisoria and talk to seamstress referred to me by friends. I could dress the whole entourage with 60,000 pesos, may sukli pa! 4. A full-service catering to feed 80 pax (at P750/plate) - We're not planning on a medium and definitely not a grand wedding. 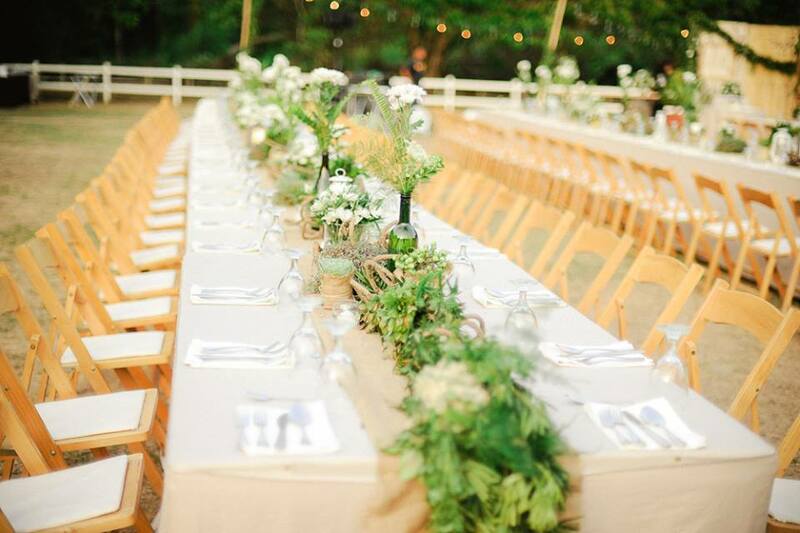 We're keeping the wedding low-key, simple, and intimate. We're inviting immediate family, close relatives and friends only. We've listed our guests for the third time and number of guests to only 70. We've talked to the caterer accredited by our wedding venue which costed us with P750/pax. This already includes food an drinks, tables and chairs, and styling. 5. A photo and video service - This is where I would invest more because the photos and video of the special day will last forever. There are so many talented photographers and videographers, you just have to choose those whom you connect to and could deliver what concept you want. So that's where I'd rather spend my 60,000 for! I really cannot impulsively buy a ticket to my idol Madonna, just to see her perform. But the good thing is, there's a way for you and me to watch Madonna's concert for FREE! 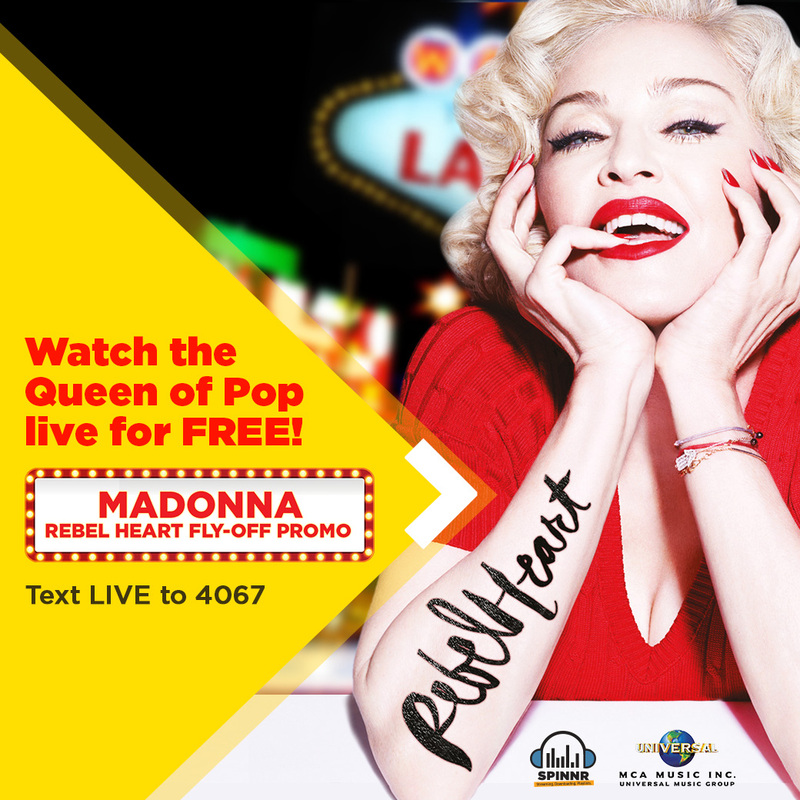 Sun is giving away free Madonna Rebel Heart Tickets and a trip to Las Vegas for two for free with "Spinnr Rebel Heart Fly-off”! To join, Sun subscribers just need to register for free on the award winning music app Spinnr by going to www.spinnr.ph with their name, address and birth date on the promo registration page. Points can be earned by subscribing to Spinnr’s Unlimited Music Streaming Package for 99 pesos with 30 day validity. Sun subscribers can also earn more points by purchasing or gifting a Madonna song via Spinnr. Of course, the more points you earn means more chances of winning. Three winners will be selected and awarded with a free trip for two to Las Vegas for three days and two nights — complete with hotel accommodation, transportation expense, meal allowance, and of course, concert tickets to Madonna’s Rebel Heart Concert at the MGM Grand Arena in Las Vegas. Subscribers must already have a US Visa before joining the promo to qualify and call outs shall be made to verify that participating subscribers are qualified. Promo winners will then be notified by phone call and registered mail. So what are you waiting for? Choose Better and start making your ultimate Madonna playlist! Don’t miss this once-in-a-lifetime chance to see the Queen of Pop live in Las Vegas for free. Promo starts on August 3 and runs until October 4, 2015. Promo is also open to Smart and Talk ‘N Text subscribers. Be part of the growing number of Filipinos who have made the better choice. #Choosebetter and choose Sun today.